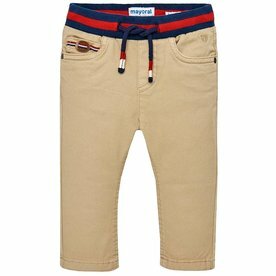 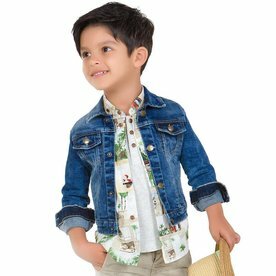 The perfect preppy boy khaki pant with blue and red waist band by Mayoral. 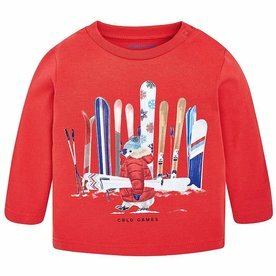 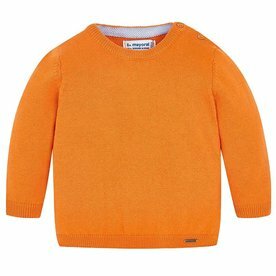 Show your love for skiing in this baby boy red long sleeve t-shirt by Mayoral. 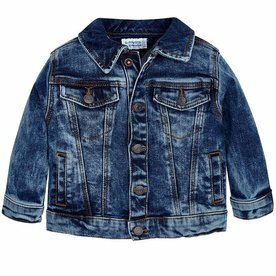 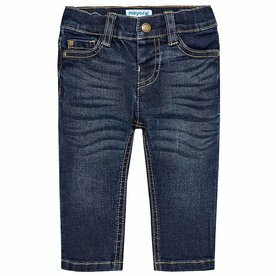 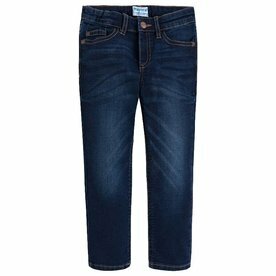 These baby boy jeans have enough elastic in them for that active boy that's on the move.